Kala is growing its digital printing fleet with an HP Indigo 6900 digital press, the newly released narrow-web press driving data for labels and packaging with higher speed and performance. 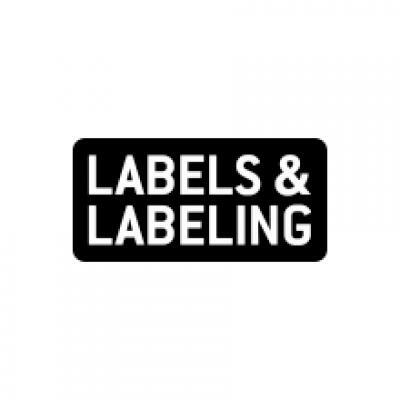 The Utah-based labels and packaging converter recently rebranded from FlexTech. Kala will operate five HP Indigo labels and packaging presses for its growing business, already 90 percent digital, with the addition of the HP Indigo 6900. HP Production Pro for Labels and Packaging, the new digital front end onboard the HP Indigo 6900, delivers five times faster RIP power, higher productivity and scalability, including management of digital production across multiple presses. 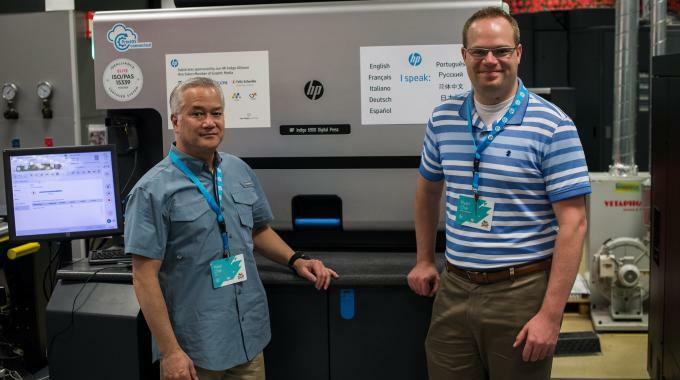 This is the second installation for HP’s newest digital press. Kala has already expanded into flexible packaging with an HP Indigo 20000 digital press, adding pouching lines, offering high quality with fast-turnaround. In 2002, the company purchased one of the first Indigo digital presses in North America and has built a business that has radically simplified print packaging, gaining an international client base.